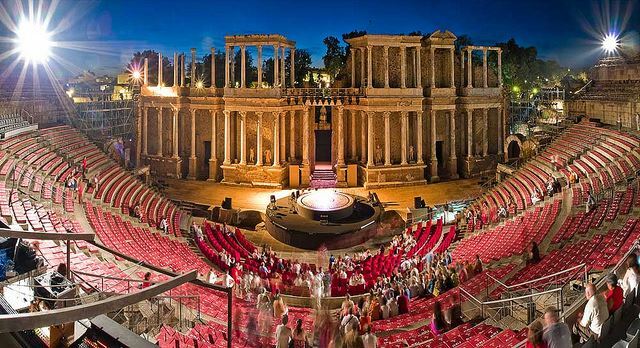 Inspired by the brand new open-air community theatre in Laroles (in the Alpujarras) developed by Anna Kemp and her team, we’ve decided to compile a list of Spain’s best open air theatres which, for obvious reasons, come into their own in the Summer months. Not only are they places for enjoying outdoor dramatics and music festivals, but many of these theatres are wonderful architectural spaces in their own right. Which one is your favourite? Held in the wonderful Botanic Gardens of Cordoba, the 13th International Sephardi music festival in Spain showcases the different traditions of Sephardic culture. This year’s programme of events includes concerts by Spanish and international artists, seminars, wine-tasting, cooking demonstrations, dance workshops, a children’s storytime and a documentary screening. As a part-time travel writer, Angela Clarence has journeyed far and wide for glossy magazines and broadsheets. 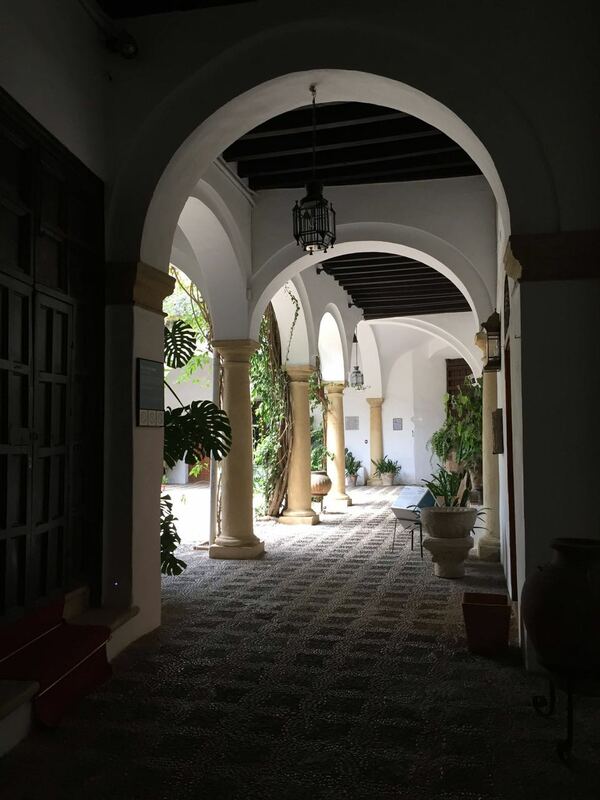 She divides her time between southern Spain and southern England editing holistic non-fiction and writing a historical novel. In between chapters, Angela nipped over to Jerez for us to try some sherry, see the horses and watch some flamenco. Held in the UNESCO World Heritage listed city of Cordoba, this is the 12th International Sephardi music festival in Spain that showcases the different traditions of Sephardic culture. 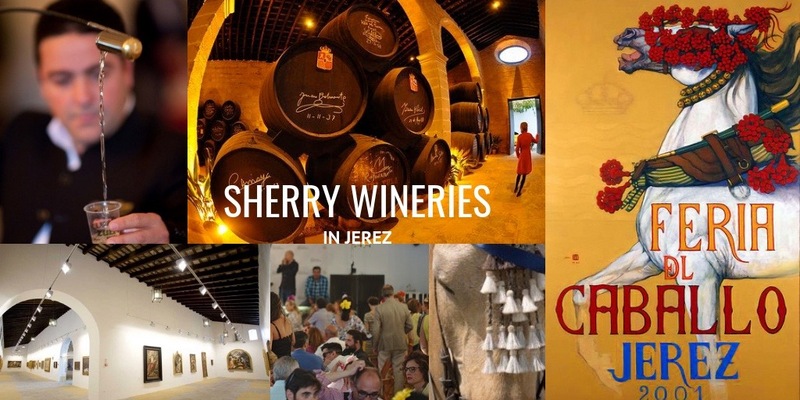 This year’s programme of events includes concerts by Spanish and international artists, seminars, wine-tasting, cooking demonstrations, dance workshops, a children’s storytime and a documentary screening. Are you a Jazz fan? Thinking of visiting Spain? 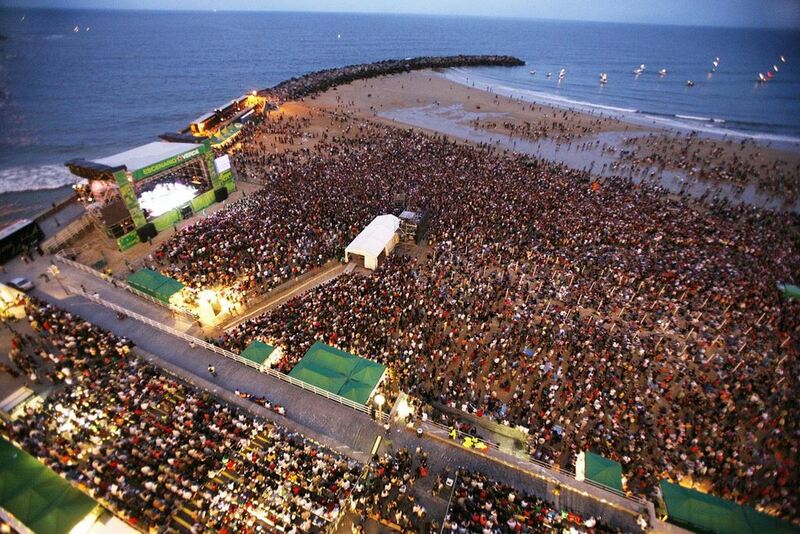 You won’t want to miss these three fantastic jazz festivals in the Basque Country coming up in July!